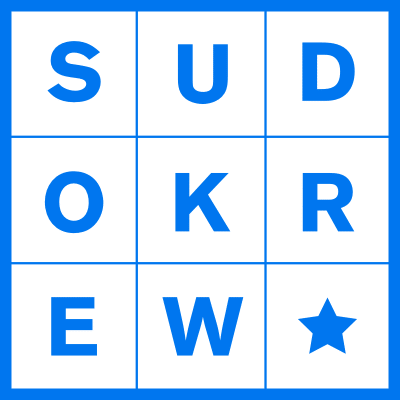 Sudokrew is a full stack development shop and software consultancy, building web and mobile apps for businesses and non-profits. They’ve worked with giant Fortune 50 enterprise businesses to bring them up to speed on the modern web (stealth/ninja projects) by augmenting their development teams, and they’ve helped startups get their initial build for an MVP. They love working on meaningful products and developing beautiful user experiences with technology. Blue Planet Energy sells an energy storage unit that allows residential and commercial buildings equipped with solar panels to store unused solar energy. They tasked Sudokrew with developing a Clean Energy Storage Device Management and Battery intelligence software solution. In this webinar, Spencer Toyama and Tony Gaskell from Sudokrew will share how they were able to leverage InfluxDB to create a solution to gather metrics that help monitor and control the storage units remotely, extending the life of the battery, improving the experience of the user, and offering superior customer service.